Why Choose Vending 4 You? Did you know that coffee is the most popular drink worldwide with over 400 billion cups consumed each year? We wanted to share some facts about our favourite drink and also share some exciting news with you. Britain consumes 500g of coffee per person, per year. Last year in Britain, £730 million was spent on coffee. How do you like your coffee? 37% of coffee drinkers drink their coffee black; while 63% add a sweetener such as sugar. Decaffeinated coffee sales are at their highest in January due to people’s New Year resolutions. On average, men drink more coffee than women (1.7 cups per day vs 1.5 cups). When do you drink your coffee? According to recent statistics, over 57% of coffee is drunk at breakfast; 34% between meals and 13% at other meals. It takes 42 coffee beans to make an espresso. Over half of the espresso consumed in the UK is drunk in the South East of the country. 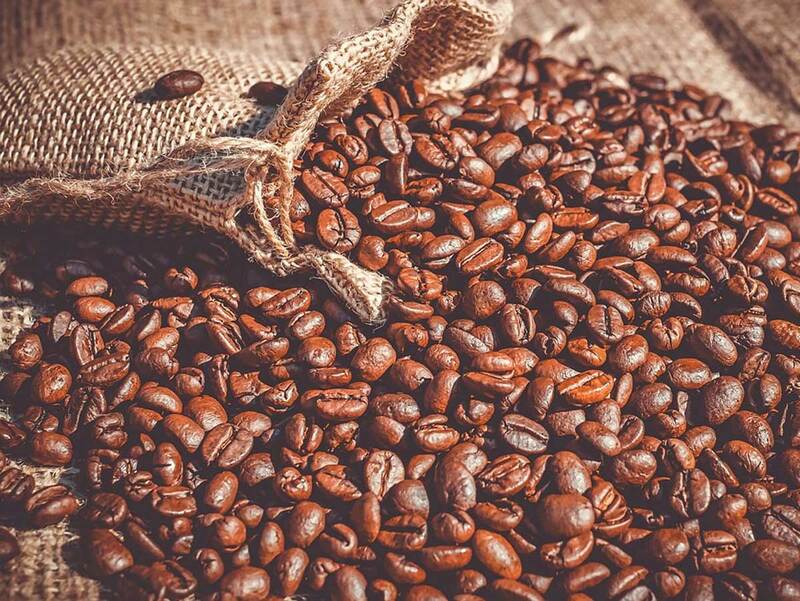 57% of coffee Espresso contains less caffeine than any other roast. Our sense of smell, more than any of our other senses makes our final judgement on coffee. There are even health benefits to drinking coffee: Regular coffee drinkers have about 1/3 less asthma symptoms than those of non-coffee drinkers according to a Harvard researcher who studied 20,000 people. So if like us, you are a coffee lover, you’ll love the new Krea Touch fresh bean machine. This machine combines the exceptional drink quality of the standard Krea with great looks and user convenience of an intuitive HD touch screen. With an elegant new design to compliment the high quality internal components, the Krea Touch is the ideal Coffee Machine for any environment where it is essential to produce Barista quality coffee at the touch of a button. Featuring a new 7 inch touch screen, this allows users to easily navigate through the menu or simply select the preferred speciality from an endless selection of drink options. We are so excited to be able to offer our clients a special offer on this new machine. So enjoy your coffee this winter and if you have any questions or would like any further information, we’d be delighted to hear from you. ⟵Is it time to update your coffee machine? Which healthy snacks would you pick? Calling all coffee lovers this Valentine’s!